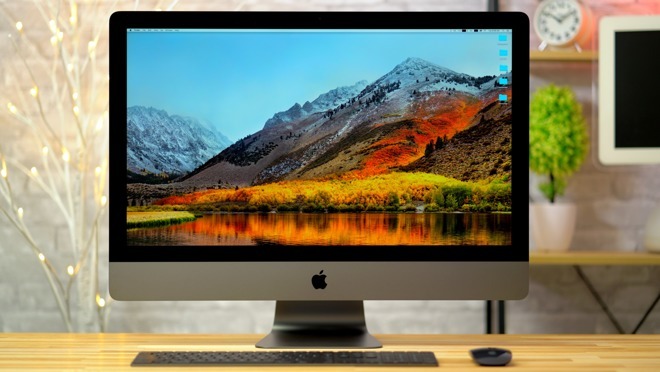 Apple's new iMac Pro is aimed squarely at the high-end professional market, and with a $4,999 starting price, expectations for the all-in-one desktop are high. But is it worth such a sizable investment? AppleInsider gives you everything you need to know in our full video review. Find even more in our full iMac Pro text review. And for more reviews, news, tips, features and more, subscribe to AppleInsider on YouTube.